Fascinating article on the pollen, Hugh. 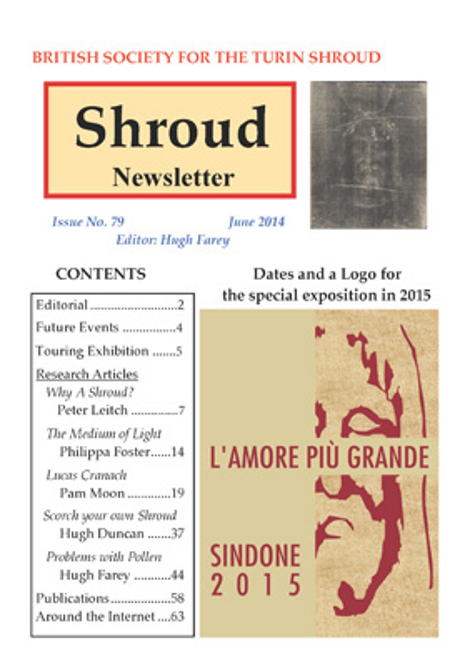 It opens up lots of questions and so helps Shroud studies move on. Phillipa Foster’s article is a bit weak, imo. She notes that Kodak technicians felt the Guadalupe image had photographic properties but doesn’t provide further details. Just because an image that predates photography has photographic characteristics doesn’t mean it is miraculous. There may be many types of image formation that mimic photography and vice versa. One could take a photograph and claim “it has scorch-like characteristics”.